Increase HP/TQ, Save Gallons of Fuel Per Hour and Finish Work Faster!! This unit is adjustable from 60, 80, 100 or 120 additional Horsepower! 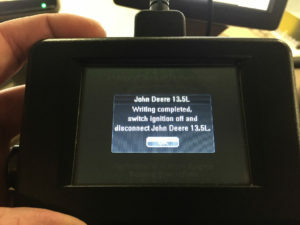 The HDT-JD135t4r module connects directly to the injector wiring harness allowing our unit to control injector function. (such as injected quantities and timing) Factory style weather proof connections provide fast and trouble free installation for years of reliable service. without the risk of overheating the engine like other brands! 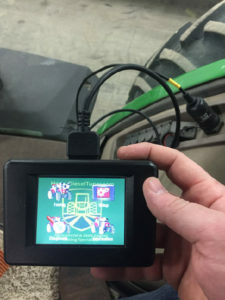 Simply connect the HDT-JD135t4r module to the injector Harness & GO! No wiring or splicing required! 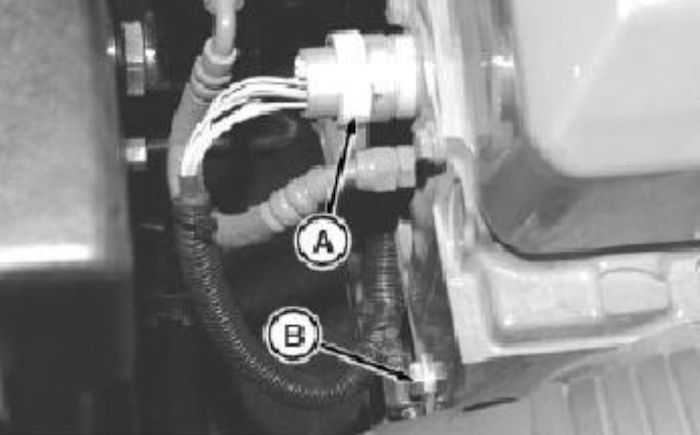 Plug-in style unit which will connect to the injector harness located on the rear of the cylinder head. 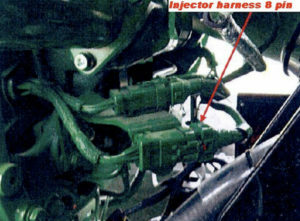 We use only factory style harness connectors for a no-cut installation. This is much like the ECU re-flash but does not have the ability to remove any emission functions.